…you’ll notice a lot of odd results. Learning with games (not serious learning tools). Websites that look like they were made in 1999. One-page sales sites that ask you instantly for a one-time payment of $99. And, overall messy pages that don’t tell you how you will learn with what’s offered. So what’s a good resource to learn Hebrew? Well, I have a few criteria and my list ends up being fairly small. However, please leave a comment and let me know what else is good. 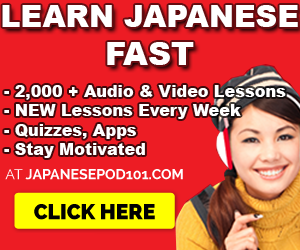 They produce lessons on a regular basis – otherwise, it’s a dead-end. And it means they’re constantly improving. They offer Hebrew teachers – that’s the goal overall, to speak with natives. They offer apps for their lessons – convenience. They provide customer service – meaning it’s a solid organization. What is it? 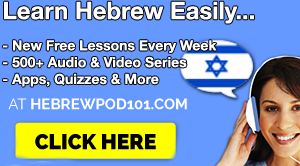 HebrewPod101 teaches you modern Hebrew with Audio Lessons, Video Lessons and their overall learning system. The main emphasis is on real-life, practical conversation. The lessons are done by Hebrew natives and they give you the conversations – then explain them word by word, grammar by grammar until you understand and can speak. There are also writing lessons to help you learn the alphabet. I can say that this site is great for kids too. Audio & Video + the ability to read along are great to keep anyone engaged while learning. 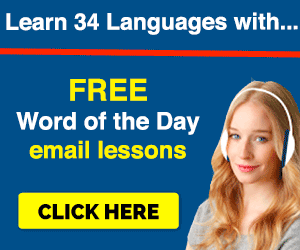 2. iTalki – Learn Hebrew with 1-on-1 teacher via Skype. What is it? iTalki is a network that connects you to real Hebrew teachers. 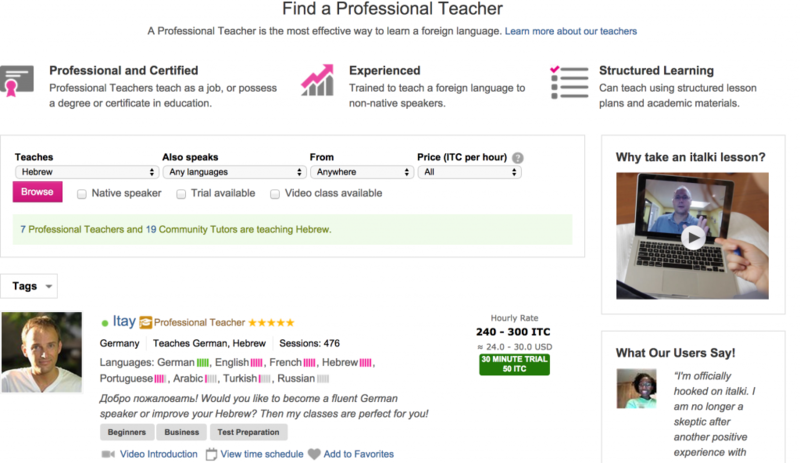 After all, your goal is to speak real Hebrew with real speakers, and they’re your best resource online… unless you can find some free of charge, high quality teachers somewhere. How it works: You and they arrange the lessons via Skype. This is a great way to get in touch with a real life teacher over the internet and start learning. Usually, there’s a 30 minute free trial lesson but the teachers set their own rates. You can also search for language learning partners, which are free and chat with them. They’re usually looking to exchange their language for yours. Overall, italki has a big community, has been in the news and is a good spot. …except there’s Maha. She’s a multilingual girl that teaches Arabic, Hebrew, Italian, knows English and is learning German. 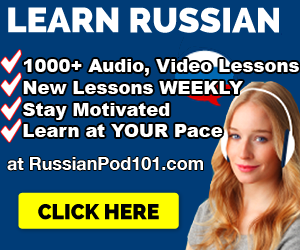 While the lessons are limited – 17 in all – LearnArabicwithMaha has some great beginner lessons to introduce you to the language – from basic phrases, grammar and writing the alphabet. And just good edu-tainment to break up the dryness of studying with books.